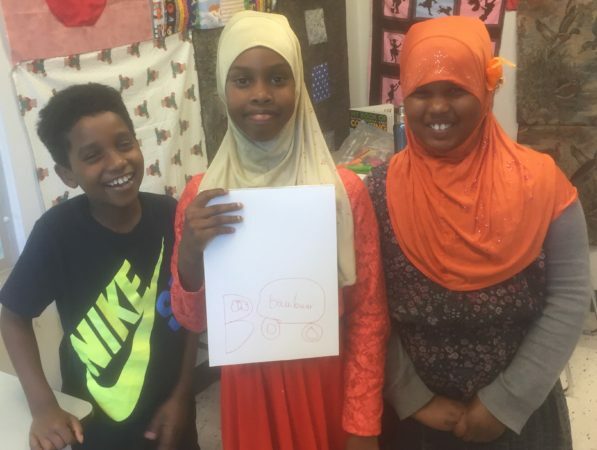 Over the past few years, organizations working with the Somali community became aware that many families in the community were worried about the loss of the language and culture and that parents were concerned about their children not being given educational materials that reflected the Somali culture. 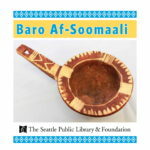 To address this need, in the summer 2017 we brought together five (5) local Somali families to create Seattle’s very first Somali Alphabet Book – Baro-Af Soomaali. 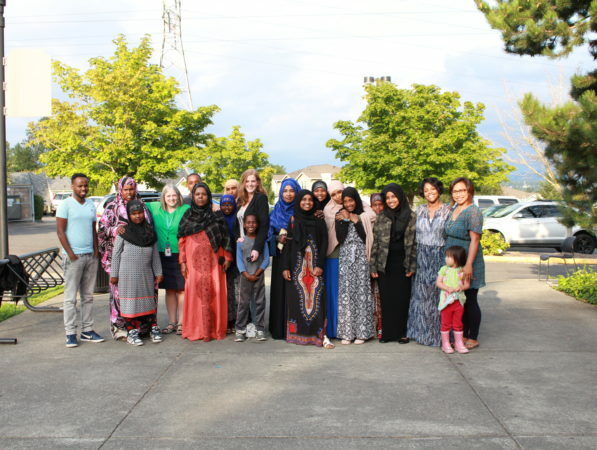 In partnership with Seattle Public Library and Seattle Public Schools and with help from Seattle Housing Authority, the Task Force and its families produced a 16-page board book for Somali parents and their children to share. 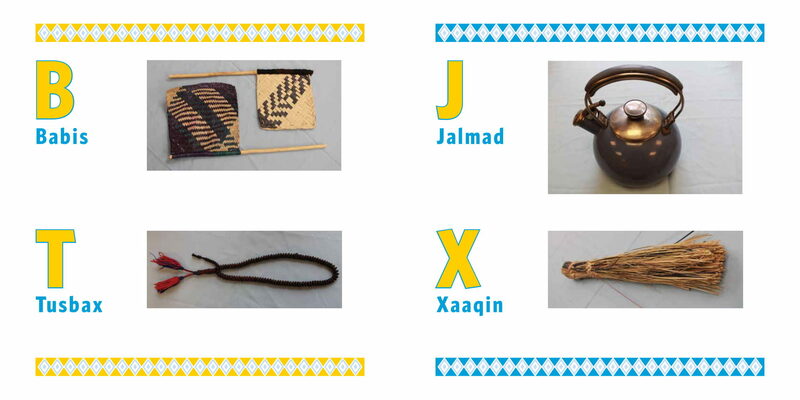 The book also serves as a resource for those interested in learning more about the culture and language. 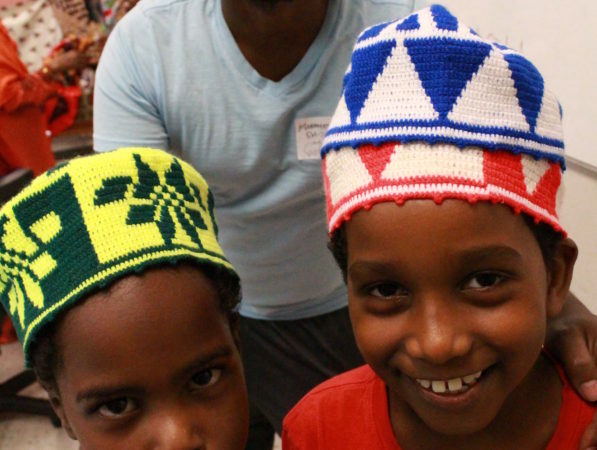 The project allowed our families to explore their culture and language together. 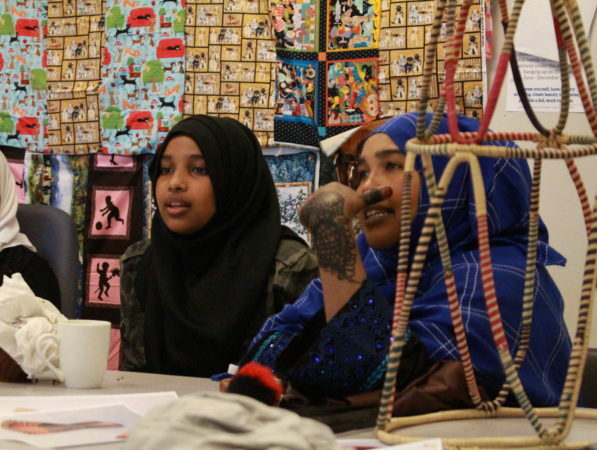 The parents and grandparents told stories about their home country of Somalia to their children and grandchildren, and, through the process, the children reported that they were proud to speak Somali. The families and all the people involved in the creation of the book hope people enjoy reading it as much as they enjoyed making it.